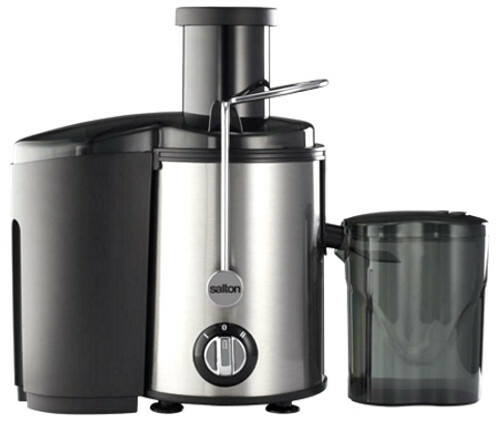 The Salton SJM40 Stainless Steel Juice Maker. 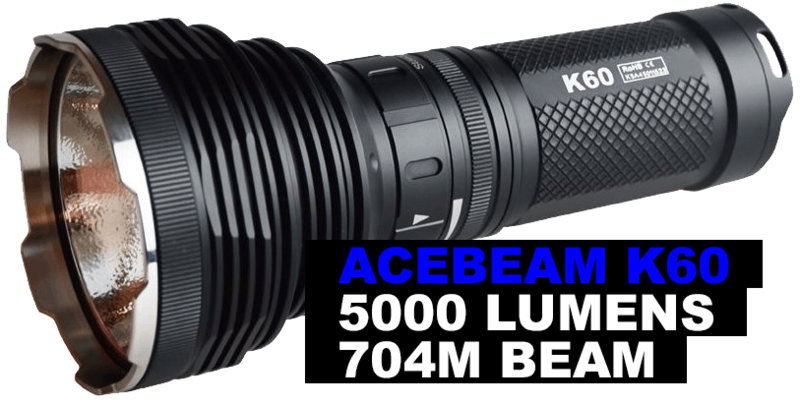 Perfect for juicing fruits and vegetables. 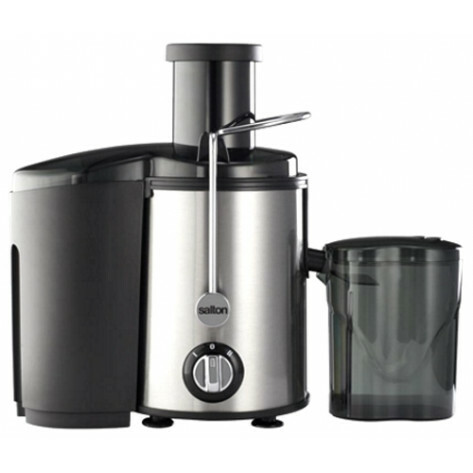 The Salton SJM40 Stainless Steel Juice Maker features 2 speed controls, motor heating protection, has an extra wide feeding chute to fit whole fruits/vegetables and is easy to disassemble and wash. With stainless steel mesh strainer, 1.5L pulp container and 800ml juice jug.